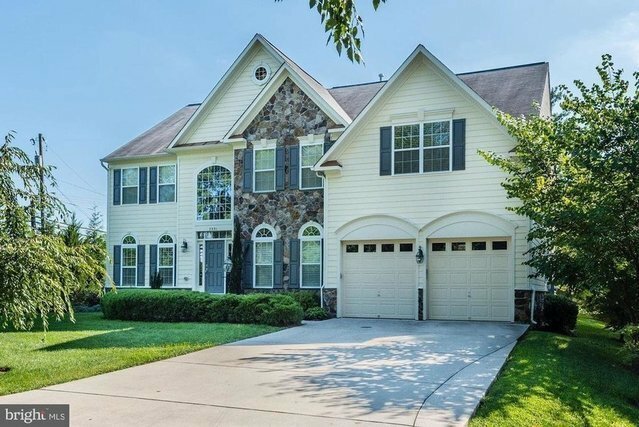 Spacious and light-filled five bed, five bath like-new colonial on a .45 acre lot conveniently located minutes to Tysons, the Silver Line Metro and Toll Road/Beltway. In the sought after top notch school pyramid of Churchill ES, Cooper MS and Langley HS. On a private enclave with three other homes, offering instant community and convenience.Wonderful mature landscaping provides screening and privacy. Beautifully maintained and updated, with master bathroom and secondary bathrooms all updated with walk-in showers, quartz countertops and marble tiling. Gleaming Brazilian hardwood cherry floors throughout, main level bedroom/office with full handicap accessible bath, family room boasting a wall of windows creating spectacular natural light, large rec room with second kitchen, media room, exercise room and second laundry.Approximately 7,500 square feet of light filled and flexible spaces, this home is move-in ready!